Sorry that this post is very delayed I recently went away for the weekend & didn’t have internet which meant I couldn’t post & i’ve been holding off so I could finish ‘All The Bright Places’ and review it. I finally finished it yesterday & OMG. The Fault in Our Stars meets Eleanor & Park. All The Bright Places is a book about how a girl learns to live from a boy who wants to die. 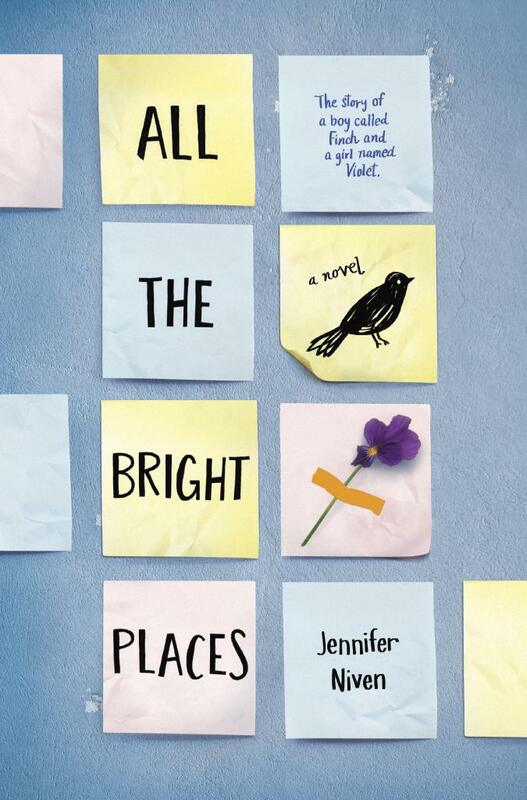 All The Bright Places is Jennifer Niven’s first book for young adult readers, but she has written four novels for adults – American Blonde, Becoming Clementine, Velva Jean Learns to Fly, and Velva Jean Learns to Drive – as well as three nonfiction books – The Ice Master, Ada Blackjack , and The Aqua Net Diaries, a memoir about her high school experiences. Although she grew up in Indiana, she now lives with her fiance and three literary cats in Los Angeles, which remains her favorite place to wander. 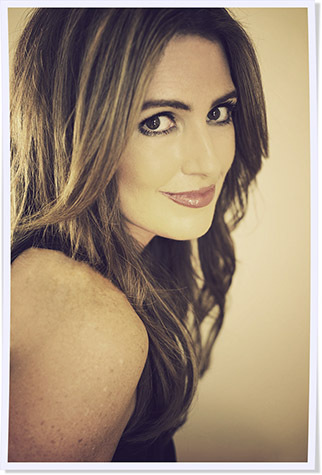 For more info visit JenniferNiven.com and GermMagazine.com . Theodore Finch wants to take his own life. But, as Violet’s world grows, Finch’s begins to shrink. How far will Violet go to save the boy she has come to love? I decided to read this book after seeing it in the bookstore and after my internet bestfriend Katrine (@bookish.insta on Instagram <- check her out) recommended it to me. When they say ‘The Fault in Our Stars meets Eleanor & Park’ I could clearly see what they were going on about as I found this book to be a merge of these two books with a slightly different theme (so if you haven’t checked those out I advise you also check those out). What I did love about this book was the way Niven set out the chapters by showing different perspectives from the characters Violet and Finch. However I felt that when the chapters were set like… Finch, Violet, Finch, Finch I felt that maybe those chapters coud have been merged together ~ I know this was done to indicate a change in days ~ but I felt that it slowed down the pace of the book a little. Despite all I absolutely loved this book!! I especially loved how Niven includend a Authors note to the end of the book that directly addressed the reader by saying that if you are/ have experinced things that were mentioned in the book e.g Suicidal thoughts, Anxiety, Mental illness, Bullying, Abuse “You are not alone. It is not your fault. Help is out there.” and also included links to places that can help. I found this incredible. I give this book 4.5 / 5 stars ⭐️ and not 5 only because I found it slow at first!! I must read this! Especially as someone who works with children and youth with mental health, I love seeing authors perspectives on the issues many youth face today! I absolutely love literary YA and books with bittersweet endings. I listened to ALL THE BRIGHT PLACES and had to stop driving when I got to the end. Very powerful!